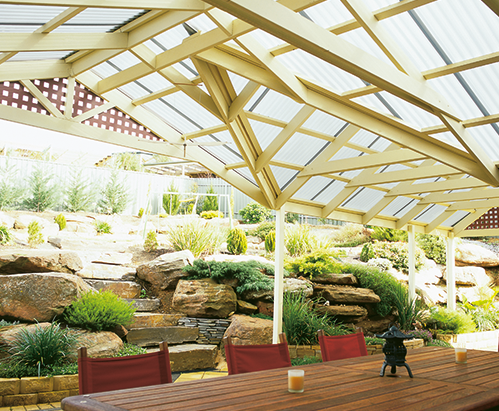 Solid Polycarbonate with UV is virtually unbreakable and offers glass-like transparency but in a lightweight form. Its flexibility allows freedom of design as it can be curved or bended, making it the perfect choice for architectural applications. Its UV-resistant surface enables the material to exhibit extreme weatherability and be suitable for outdoor conditions. Available in clear as well as a variety of colors and textures. SABIC Innovative Plastics’ new heat-management glazing makes use of a new and innovative technology platform. Instead of being translucent or opaque as previous products, the Lexan Solar Control IR sheet materials are transparent with a light green tint, which blocks near-infrared heat but lets in high levels of light. Proprietary resin additives are used to manage heat instead of expensive and fragile coatings, which can be damaged during handling and installation. Because the additive technology is inherent to the polymer, solar control properties are permanent and sheets are UV protected on both sides, which can help installers reduce losses due to installation errors. MR10 is a solid polycarbonate sheet with a proprietary abrasion and UV-resistant MARGARD II surface which provides high level of resistance to abrasion and weathering on both sides. It has the properties of standard polycarbonate sheets plus added scratch and graffiti resistance. Backed with a 10-year limited warranty against breakage, yellowing, loss of light transmission and coating delamination. Excellent for high traffic areas like architectural glazing for schools and for forced entry protection. It is ideally used for high traffic areas and limited to flat applications only. 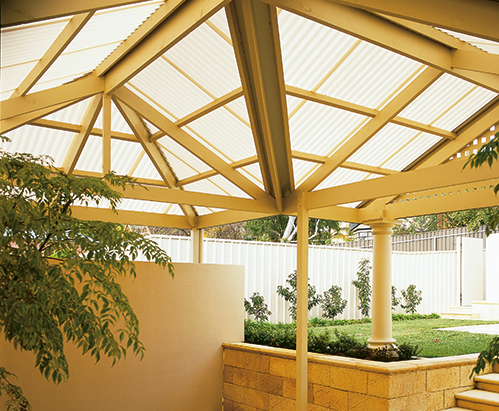 Twinwall Polycarbonate sheets are translucent, durable and lightweight sheets. 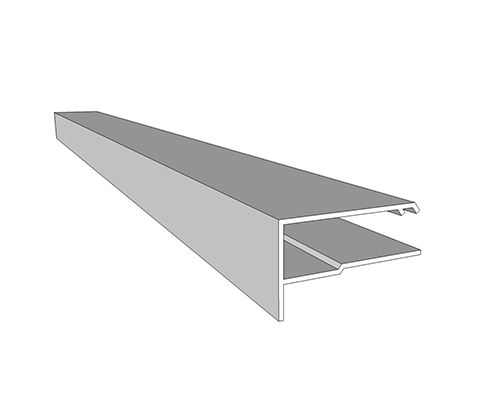 Its twinwall profile gives this lightweight material rigidity allowing it to be the ideal choice for trellis, patio, walkway, and awning covers. It also used as a decorative material for interior design and signage making. Its flexibility allows freedom of design as it can be curve or bended for certain applications. UV-resistant surface enables material to exhibit extreme weatherability and be suitable for outdoor conditions. 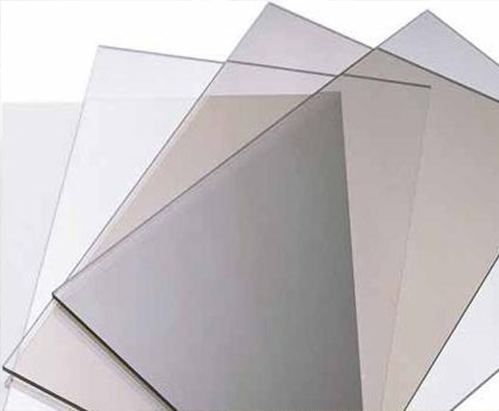 LEXAN THERMOCLEAR 5X Structure sheets are members of the LEXAN THERMOCLEAR sheet product portfolio of high quality, multi-wall polycarbonate glazing sheets extruded from LEXAN resin. The complete range offers remarkable impact strength, high light transmission, light weight, long term weather resistance and, due to the multi-wall construction outstanding thermal insulation properties and is 2 sides UV protected. SolarTuff Corrugated Polycarbonate sheets offer high light transmission and impact strength in a roofing material that is easy-to-install and provides easy integration to conventional metal roofing. 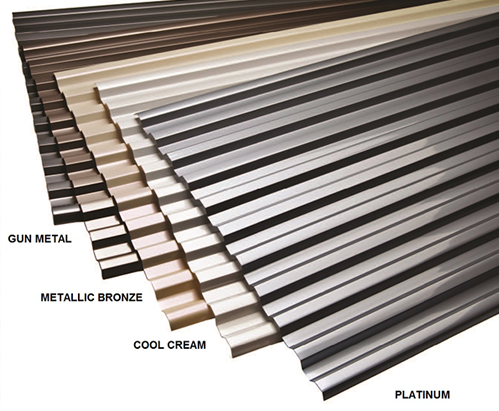 Available in two common profiles: Roma (Iron) wave and Greca (Rib-Type) Wave. It is commonly used in greenhouses, carports, industrial warehouses, etc. 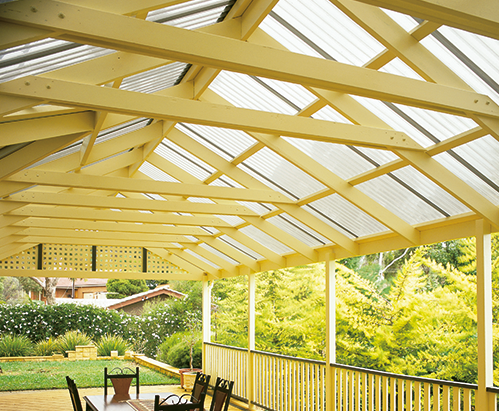 Skylights, Glazing, Greenhouses, Industrial Roofing, Warehouses, Gardens, etc. MEGA Mini-Corrugated Polycarbonate sheets offer high light transmission and impact strength in a roofing material that comes in a continuous roll of up to 50 meters! 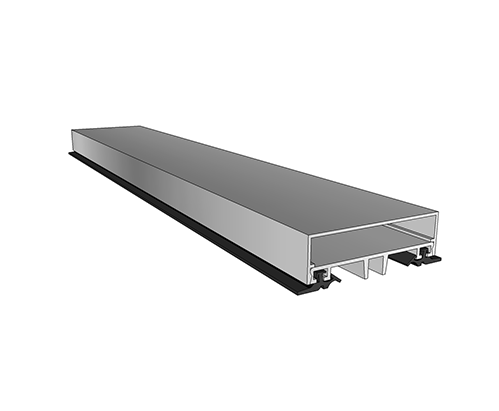 It is commonly used for long-span projects and applications where tight curves/bends are necessary. The sheet’s surface is half-clear and half-embossed giving it an excellent light diffusion and less solar glare effect. 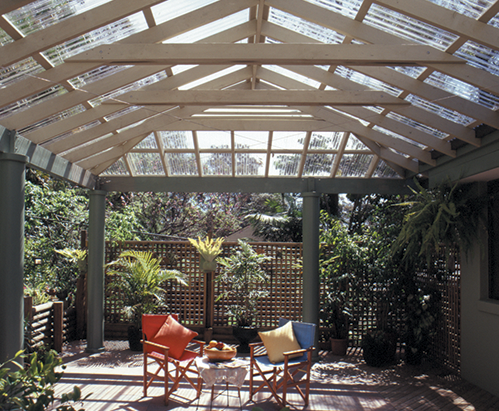 Skylights, Glazing, Greenhouses, Gardens, etc. A quality skylight installation is highly dependent not only on excellent material quality but also in its installation as well. A correct and proper installation will not be possible without the right installation accessories. Our range of flat sheet accessories gives reliable stiffness and water-tightness in any skylight installation. 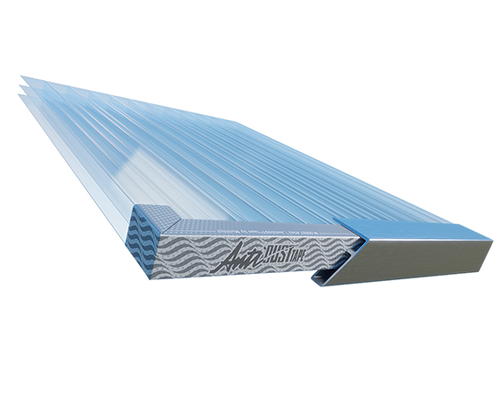 Available in polycarbonate and aluminum profiles for sheet jointing and edge capping. 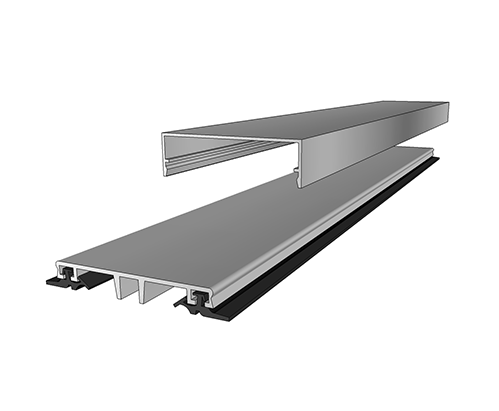 Our aluminum profiles come with standard rubber gasket that allows expansion and contraction of skylight material under various temperatures while maintaining the tight seal against leaks. 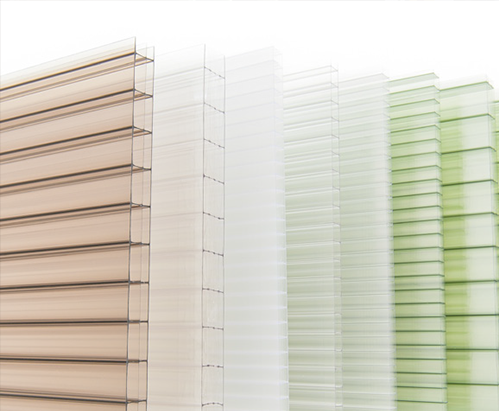 Our polycarbonate profiles are used in special applications where aesthetic uniformity is prioritized and in not so critical installations. Polycarbonate multiwall is an excellent material to use in a glazing system. It offers a light construction and is very strong and durable; perfect for many types of construction. Because the polycarbonate is permeable, the only real point of attention is the ongoing condensation in the walls. This will spoil the clarity and thermal insulation. Your sheet will turn green and filthy over time. 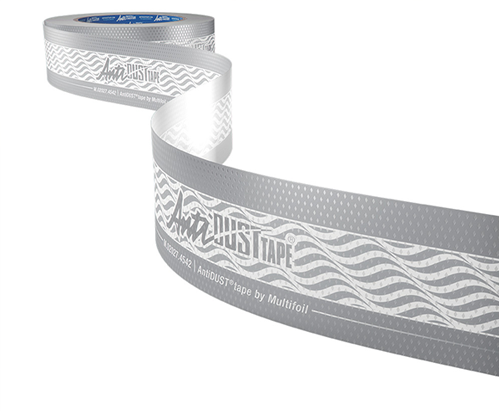 AntiDUST® Breather and Sealing Tapes are designed to take this worry away.